Awesome software! We are QuickBooks Enterprise Certified. 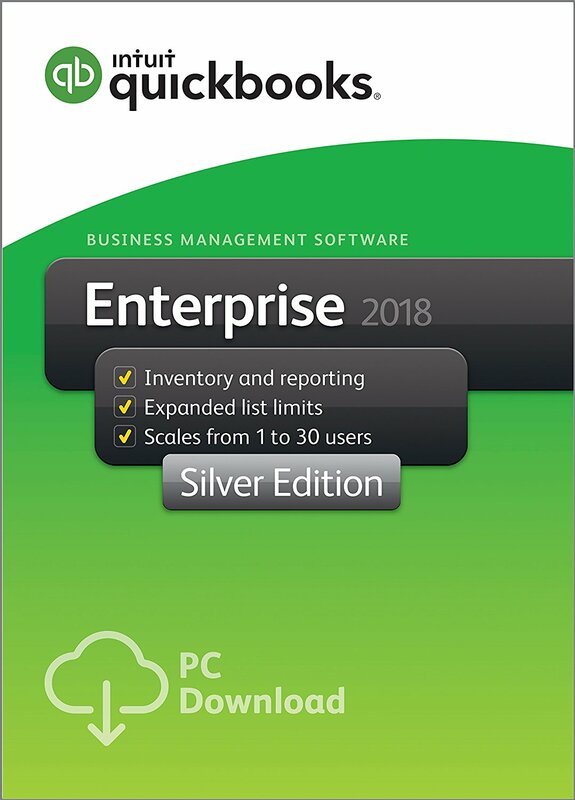 If you're interested in QuickBooks Enterprise Solutions for 5-30 users, we can sell you the software at a discount, add on Right Networks hosting, install QuickBooks Enterprise Solutions software across your network, setup users, and support the product. You'll have a much better experience and get a better price than you would on your own. Boost QuickBooks productivity across your organization. 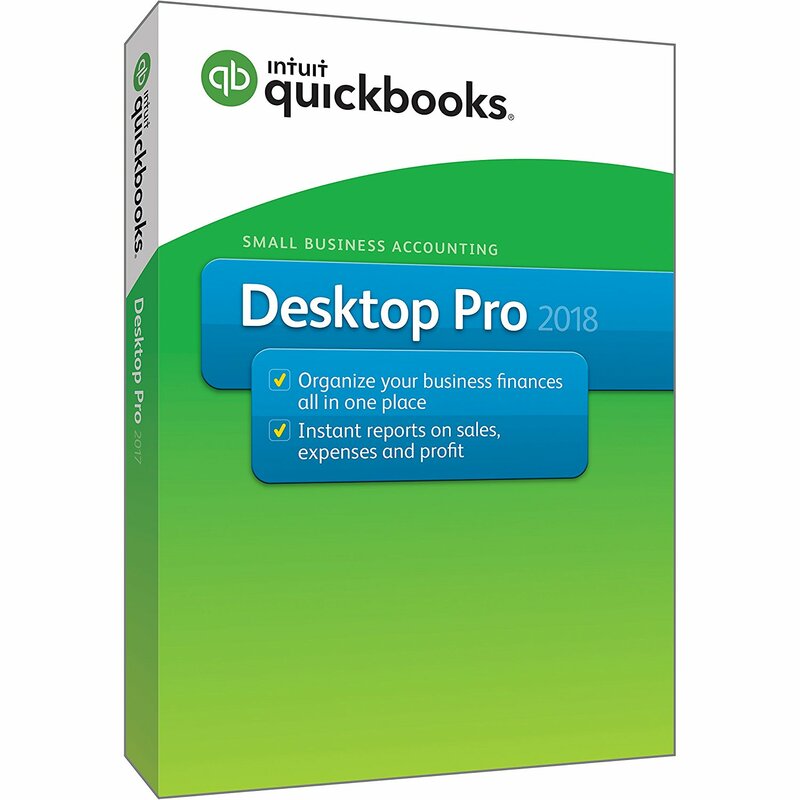 Click here or on above logo to receive a 20% discount on QuickBooks Premier with free shipping if you order the physical CD. 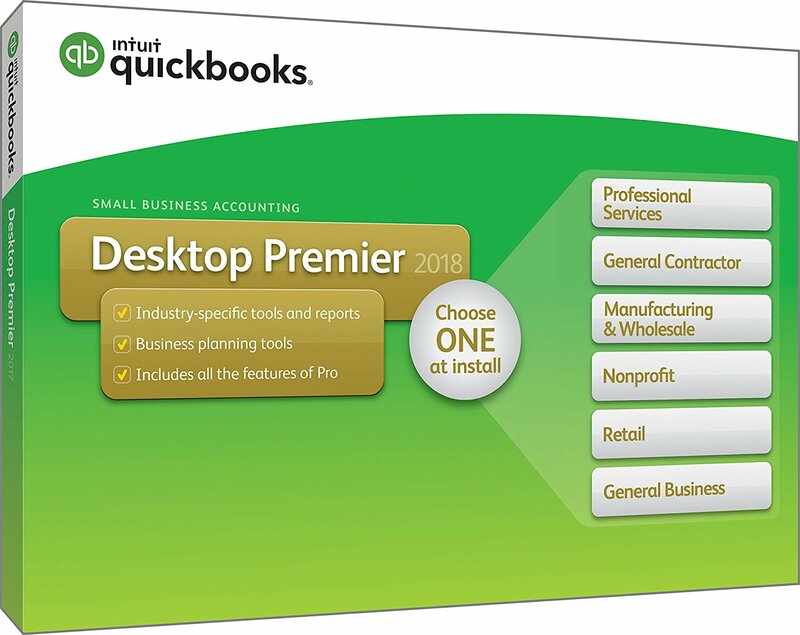 QuickBooks Premier includes one general and five industry-specific editions: General Business Edition, 1). Contractor's Edition, 2). Manufacturing & Wholesale Edition, 3). Non-Profit Edition, 4). Professional Services Edition, and 5). Retail Edition. We support all of them, and are happy to consult with you on which edition would be best for your business at this time? Click here or on above logo to receive a 20% discount on QuickBooks Pro with free shipping. QuickBooks Pro is ideal for most small businesses. We're always happy to consult with you on which edition would be best for your new business? 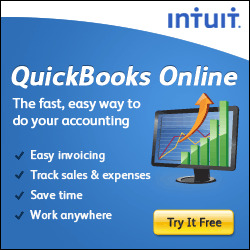 Click here or on the above logo to start using QuickBooks Online with real time anywhere access. Try NOW free for 30 days! 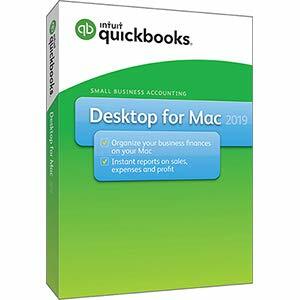 QuickBooks for the Mac: Mac is Back for 2019! 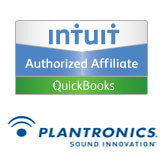 Click here or on the above logo to get a 20% discount on QuickBooks for the Mac software. When I looked, adding a CD to the order was free. I own a MacBook myself and support all versions of QuickBooks for the Mac. Click here or on the above logo to accept credit cards from customers, plus integrate the processing inside QuickBooks Receive Payments. Or contact anyone at QC Computing. Either way, you'll be referred to the top Intuit merchant account salesrep, Rodney Baker, who works directly with our clients. So far he has saved every client money on their merchant processing! To prove it, he can do an analysis on your existing merchant services plan. So far, he's been able to save everyone money, even people with existing Intuit merchant accounts. And if you ever need help with merchant account problem-solving, Rodney is an Intuit insider, which can be invaluable to you in the future. Click here or on above logo to sign up for Gusto Full Service Payoll. While we support and troubleshoot all Intuit payroll services, we recommend Gusto Payroll. It's similar to outsourcing your payroll to Paychexs, ADP, etc. only better. For starters, it's half the cost. Also you control changes, rather than speaking with a clerk, who may get your instructions wrong. When you add yourself as a user, add Madeline with her email as a collaborator. That is the only way to get the best Gusto on-boarding rep to support you in the startup or transition, plus it allows us to support you too. After startup, clients love Gusto. For more information on why we recommend Gusto check out Madeline's Blog Post on "Why ZenPayroll (now Gusto)", or go to Gusto and watch their intro video. Click here or on above logo to save 20% on payroll tax tables that allow you to process payroll inside QuickBooks. 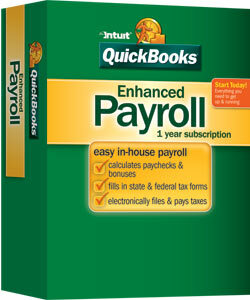 Intuit offers Enhanced and Online Payroll solutions as well. 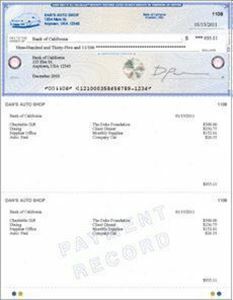 Click here to purchase Intuit checks and forms. If Madeline is in your office, she will offer you a 20% discount on ordering Intuit Checks. The deadline for sending W-2's to employees and 1099's to subcontractors is Jan 31st. Our consulting and bookkeeping services can make year-end processing a breeze. Click here Right Networks gets all your critical accounting and business applications into the cloud so your team can work from anywhere, making it that much easier to collaborate, onboard teammates, and even expand your business into new geographies. Right Networks teams up with Intuit as the official host of QuickBooks Enterprise. If you are interested in moving to QuickBooks Enterprise, we can set it up so it's hosted too. Right Networks and all hosts will offer automatic backups. Click here Swizznet, an Intuit-Authorized Commercial Hosting provider and a Microsoft Cloud Solution Provider, offers hosting solutions that empower accountants and businesses to free themselves from in-house infrastructure and IT headaches so that they can connect and collaborate from any computer or device. Swizznet offers an on-demand Marketplace and uses the latest cloud computing technology and tools to provide the fastest, most reliable cloud access to QuickBooks desktop applications. 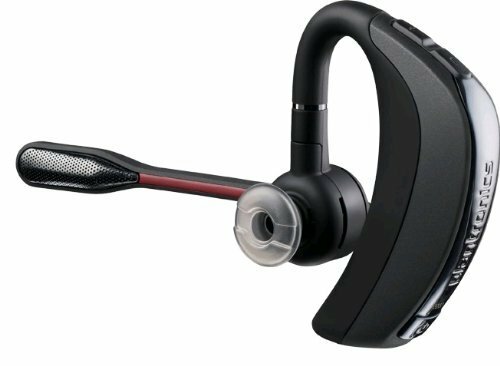 They backup their solution with Obsessive Support™ and service, for the ultimate cloud accounting solution..
Click here to buy a headset that will give you excellent hands-free reception with a cell phone. 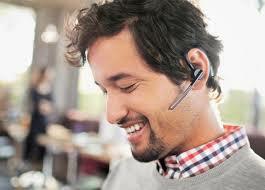 Plantronics headsets improve office productivity by up to 40%! No more twisted neck. Once you try a headset you will never go back. This is how we can be good listeners, and take notes at the same time, when you call with your business concerns.